Lucky Dino – Promotions for April 2017! 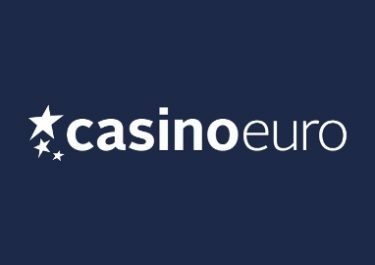 Enjoy great offers for the new month! Time indeed seems to be flying and Easter will be soon upon us again. 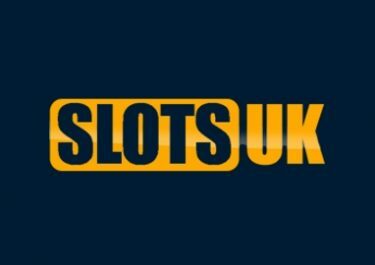 Lucky Dino has taken the opportunity to load their monthly promotion schedule with even more exciting offers and Free Spin surprises. On top we have the release of Fairytale Legends: Hansel and Gretel, the second series from the Brothers Grimm story and sequel to the already very popular Red Riding Hood slot, coming up towards end of April. Not to be missed! Enjoy an awesome Easter month at Lucky Dino with these current offers for the first two weeks in April 2017. There will be a second post later in the month with all extra goodies for the last two weeks. 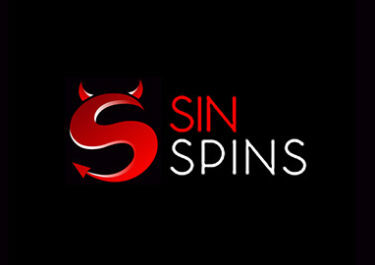 Friday, 14th April 2017: Progressive Super Spin Rewards – Claim Super Spins on Starburst and that progressively for 3 consecutive deposits. 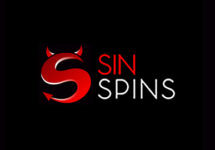 Players can collect 10 / 15 / 25 Super Spins for three deposits of €50 made during the day. 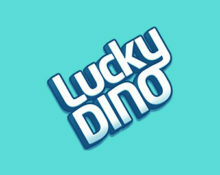 Very important to note is that at Lucky Dino Casino all winnings from Free or Super Spins are cash, no wagering requirement. 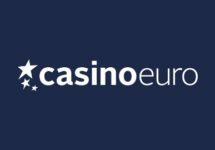 Wagering requirement for the reload bonus is 50x bonus within seven days and with a €5.00 maximum bet restriction. Lucky Dino Bonus Terms and Conditions apply, read them carefully.